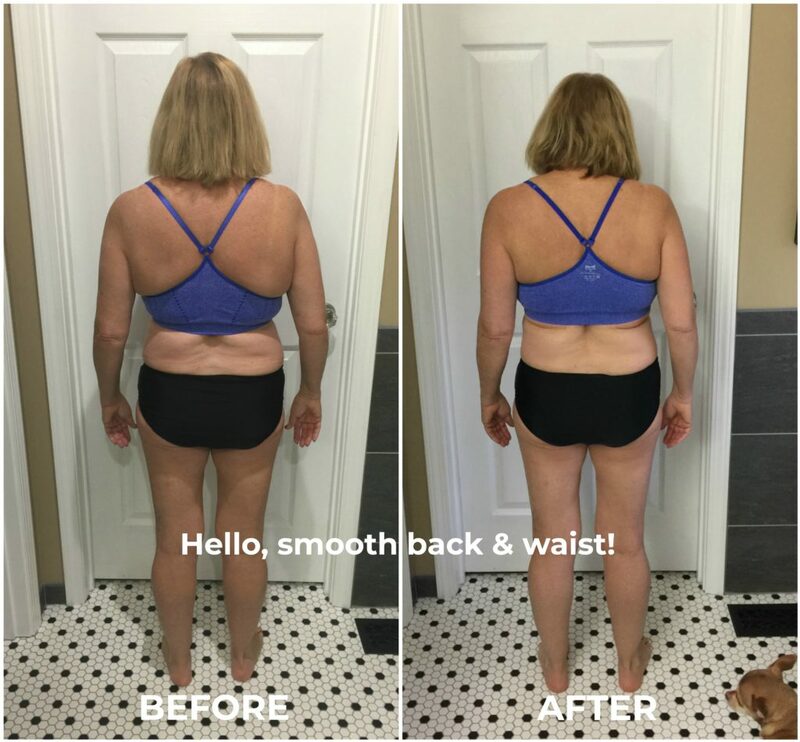 Proven Bar Method workouts, nutrition plans & coaching to transform your beautiful bod inside & out. Is your biggest struggle feeling like you’re overwhelmed with how to eat so that you can get the body you want, but still eat cake from time to time?! 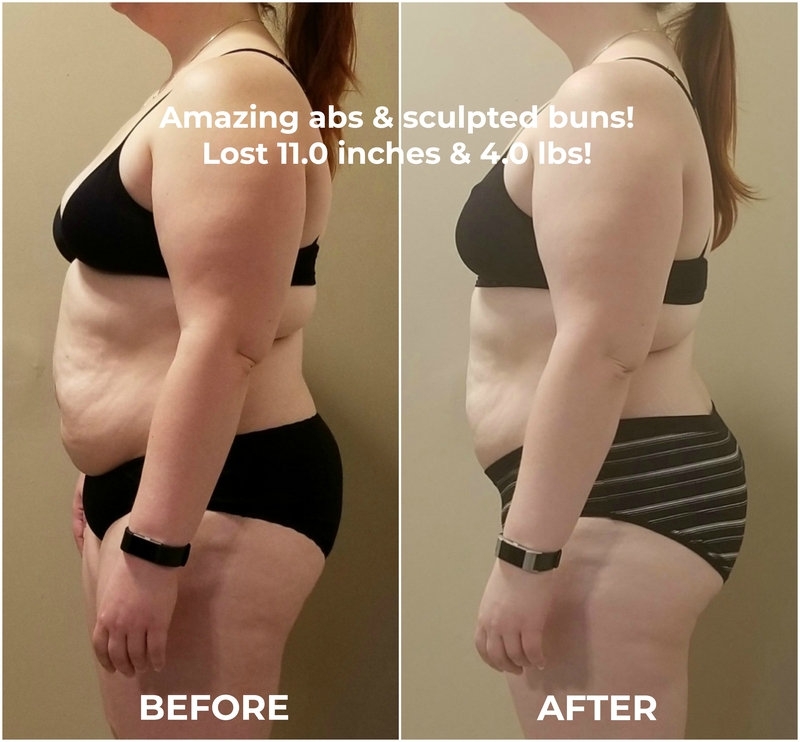 Okay, maybe cake isn’t your thing, but do you struggle with finding a nutrition plan that will get you results, actually taste good, and fit into your lifestyle?! You’re not alone. When you don’t have a plan in place it makes you feel like you’re out of control, and ultimately, it just makes you want to quit everything. The FIT & FIERCE Challenge is an easy way for you to get a plan that works for you, your body-type, your lifestyle, and your tastebuds. 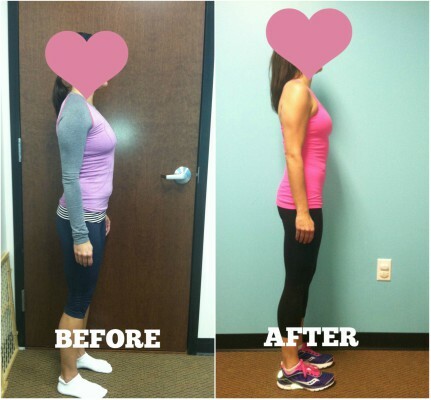 This is a 4 week challenge designed to get you quick results, but also teach you how to get lasting results. I’m so excited to work with you and encourage you on your journey of falling in love with your body (inside & out)…#gatheryourSTRENGTH…Here we go! Body-type & food-specific sample meal plan + macro nutrient & portion guidelines (i.e. vegan, vegetarian, gluten-free) for meal variety. This is KEY!! We’ll be showing you how to utilize your “macros” (or portions for those of you who want to keep things a little more simplified) for meal variety and how to truly make it a part of your lifestyle…You don’t have to eat the same thing everyday…Or if you crave routine you totally can! 2 LIVE coaching webinars with Leslie to help you get everything you need to succeed in this challenge, how to keep pushing toward your goals beyond the challenge, & how to maintain! Plus, you’ll have access to the presentations at anytime during the challenge if you need to review any of the info! 1 LIVE Q&A webinar – This will be a chance for us to hang out online again, answer some questions, & celebrate your “WINS” at this mid-way point! 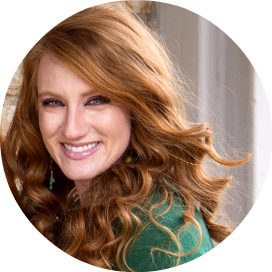 Class tracking accountability & email support from the Lovely Erin from Bar Method KC to help keep you on track & encourage you! 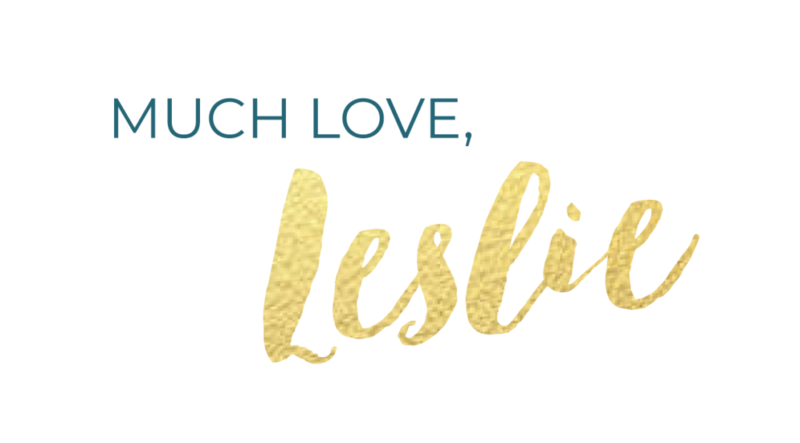 Exclusive FIT & FIERCE Facebook group support for encouragement, extra accountability, recipes, & fun with Leslie & your fellow challengers! Here’s what happens when you combine the right nutrition & the right mindset with you Bar Method workouts! I’m always so proud of you ladies! 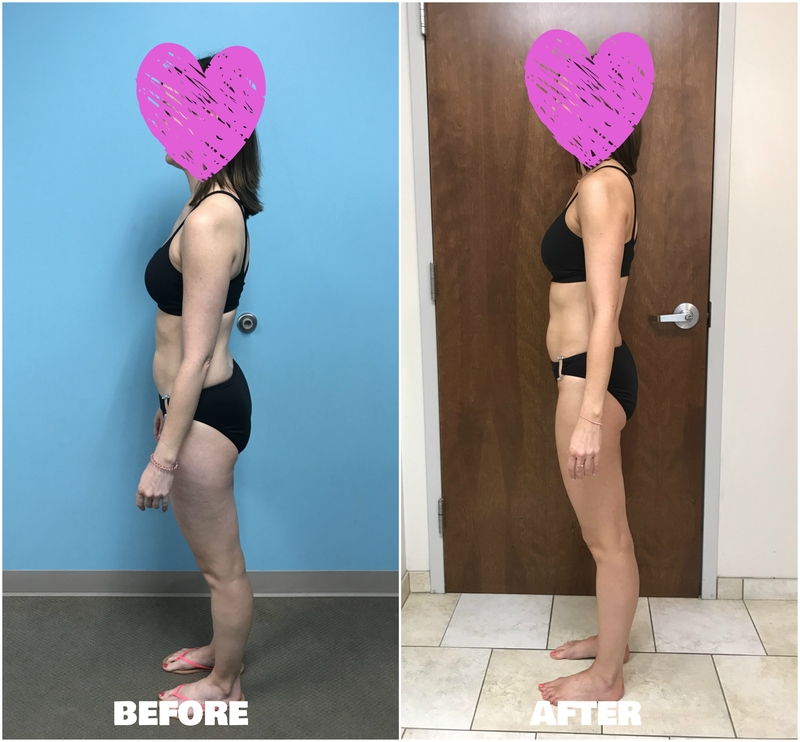 These physical changes are to die for in just 4 weeks…But what really makes me smile is all of the self-love & mindset changes that happened in these beauties that you can’t see in a photo! 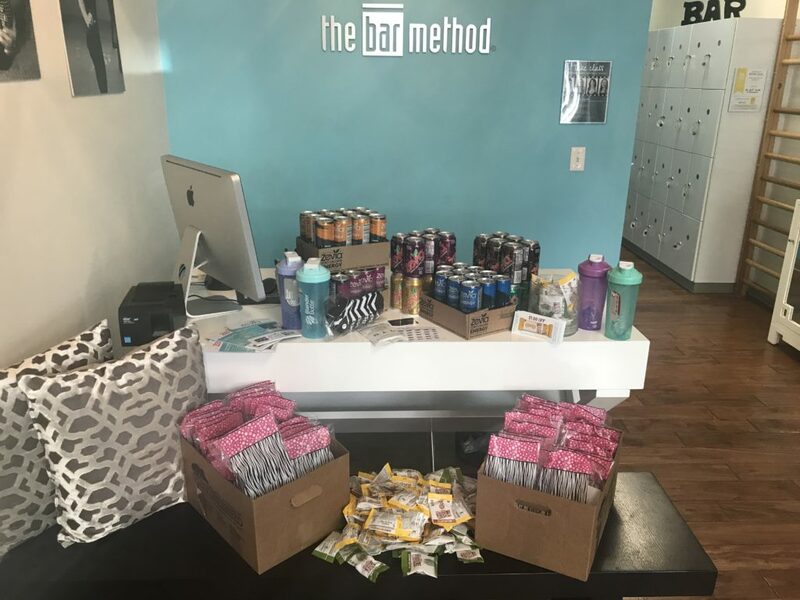 Just a pic of some of our swag bags from a previous challenge 🙂 Every Bar Babe gets a swag bag just for joining the challenge! October 1st (Monday)- Challenge begins! October 14th (Sunday)- Q&A webinar @ 8:00 pm CST…hang out, ask questions, win a little prize or two, & celebrate our wins so far! November 4th (Sunday) Final webinar @ 8:00 pm CST to wrap up, discuss maintenance strategy, & announce PRIZES! What if I’ve done one of these challenges before? First, thanks so much for taking the challenge with us in the past These challenges are primarily intended for first-timers, however, we have many people who choose to do them again to continue working on their goals (or concepts they didn’t quite get to yet), to hold themselves accountable, and/or to enjoy the awesome community! We always like to keep things fresh, add new ideas, new motivation, new meals etc… however, if you do join us for a second time (or a third) just keep in mind that many of the foundations of great nutrition do not change (at least not drastically), and therefore you’ll definitely come across some similar information. Plus, not everyone has had the opportunity to learn it all yet. 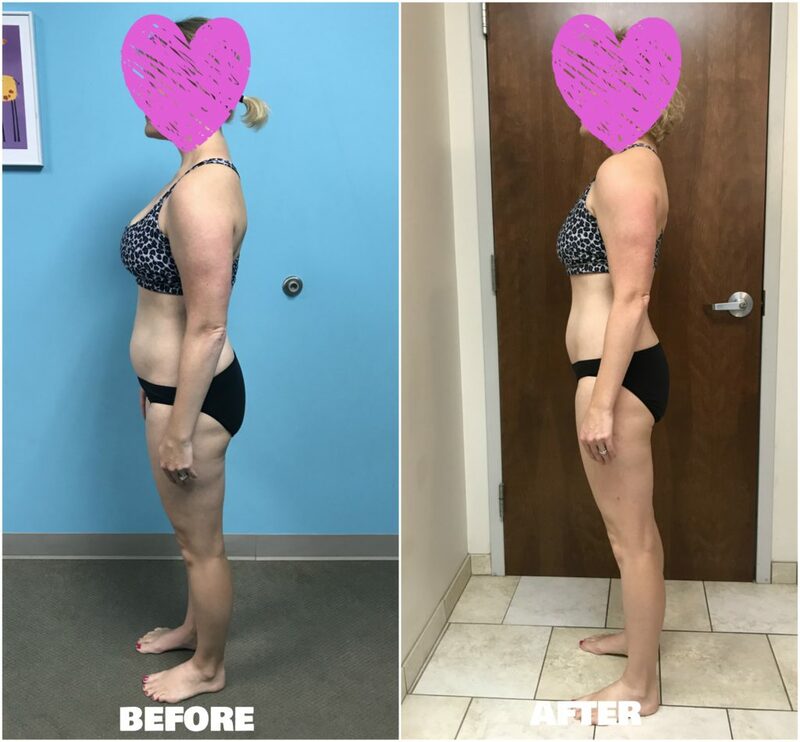 Do I have to take Before & After Photos? First, we can’t force you to do something you don’t want to do. 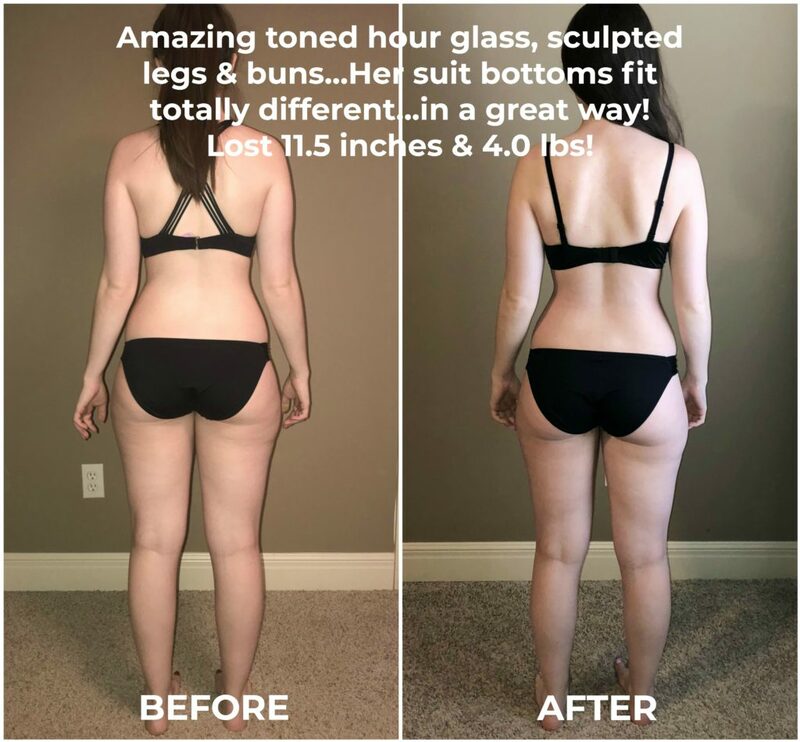 However, I cannot recommend and stress enough that you take this brave and bold step to take your before & after photos in your bikini (or sports bra & undies). 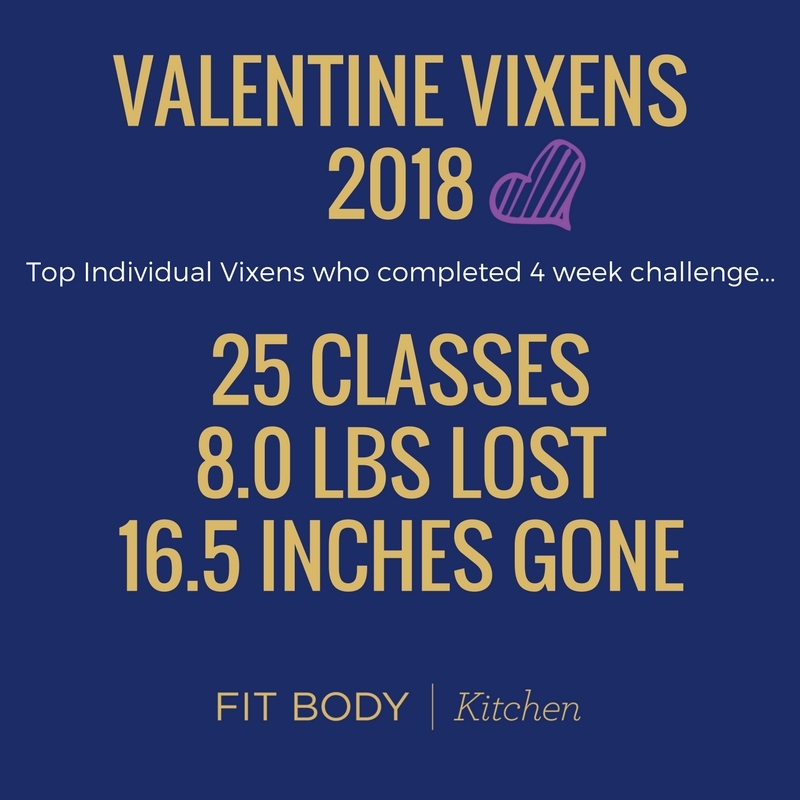 #1 So that you can see all of the visual/physical changes that are indeed going to happen over your entire bod when you commit to this challenge. If you just rely on the spots that you measure you’ll miss out on all of the non-measured spots that you’ll see in the before & after photos. Even though you’re going to be feeling great in your skin, if you solely rely on how you “feel” you’ll never fully realize all that you’ve accomplished physically. We always tend to doubt ourselves. Plus, most of us have to see something to believe it. I know I do! Many people will gain great lean muscle and lose fat, but the scale stays neutral…therefore, if they didn’t take those before & after photos it’s so much easier to get discouraged because nothing changed on the scale. 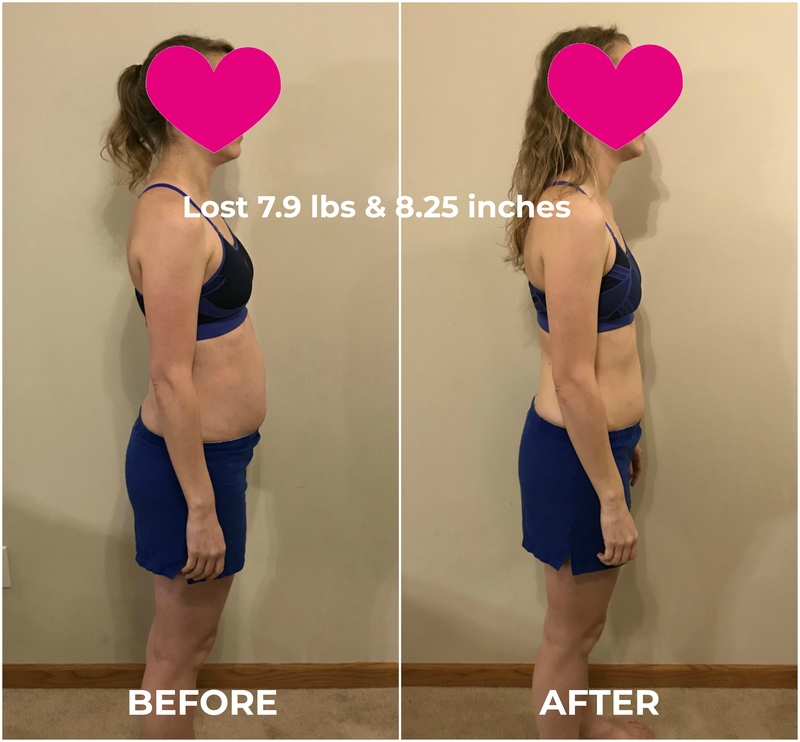 I cannot tell you how encouraged you will be when you see all the changes between your before & after photos that you would’ve missed if you just focused on the number on the scale (that’s never where I want you to put your focus anyway, on just a number). 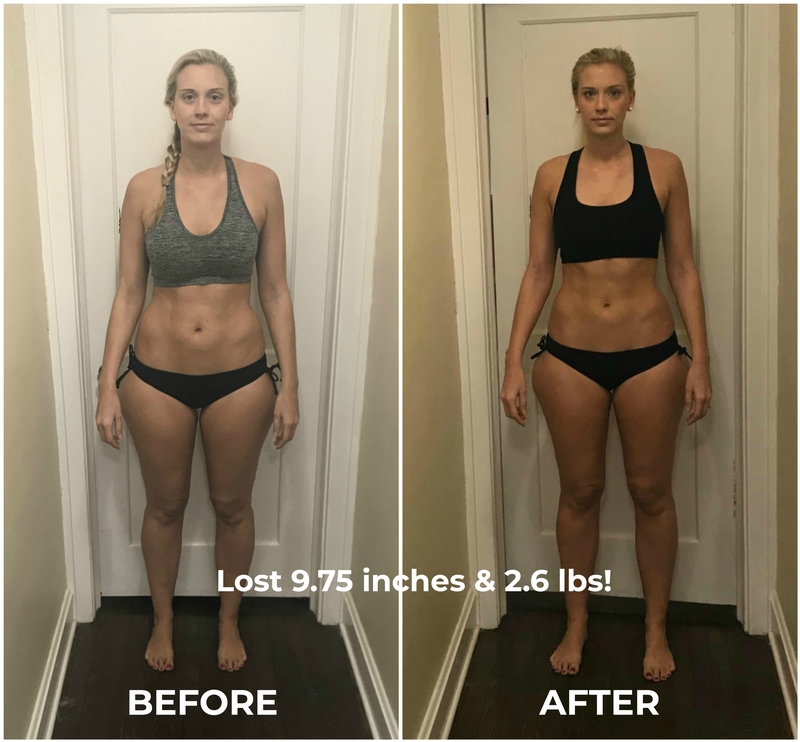 You are always more than just a number on a scale, and before & after photos are a huge part of making sure you solidify that thought in your mind. 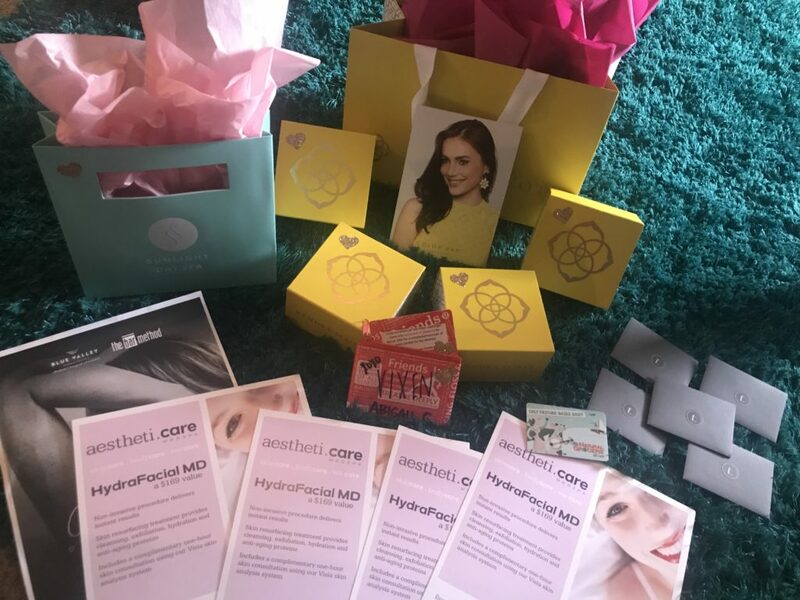 #2 To be eligible for individual prizes at the end we have to have your before & after photos (plus, measurements) to be able to determine who our lovely winners are! P.S…You’ll receive all the nitty gritty details in your pre-challenge guide about how you will best take these photos (and your measurements)…But you will have the bonus opportunity to sign-up for limited time slots to have your photos & measurements taken by a most lovely instructor at your studio of choice…These are limited & first-come-first-serve! Check with your beauty at the front desk to get signed up for measurements & pics! Will this Meal Plan work for me? Many people think that a meal plan in and of itself is the answer to all of their weight-loss struggles. I want to share with you that one specific meal plan is not the answer you’re looking for. A meal plan is great for the first couple of weeks. It gives you structure. It makes things more simple. It may even make things easier for you. BUT…come week 2, or 3, or 4…And you’re about ready to quit the whole thing (Okay, maybe you’re much cooler than me and you’re saying to yourself, “I could totally eat the same thing everyday for months”…You, my friend, are a rare special breed 🙂 But, eventually that will wear off and you need a plan). You’ve been eating the same dang thing for weeks and you can’t easily participate in social activities with your beloved fam & friends! How depressing & unsustainable for life is that? 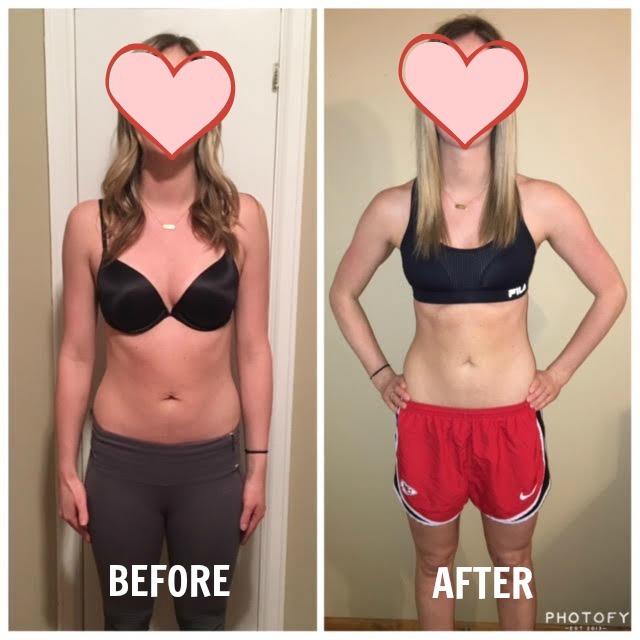 In this challenge you’ll be provided with a sample meal plan (and macros and portion sizes) to fit your body-type and food sensitivity needs that way you can: get amazing results in a short amount of time, get some structure in place, feed your beautiful bod some great nutritious foods, and have some “training wheels” for a minute. What If I’m new to Bar Method? 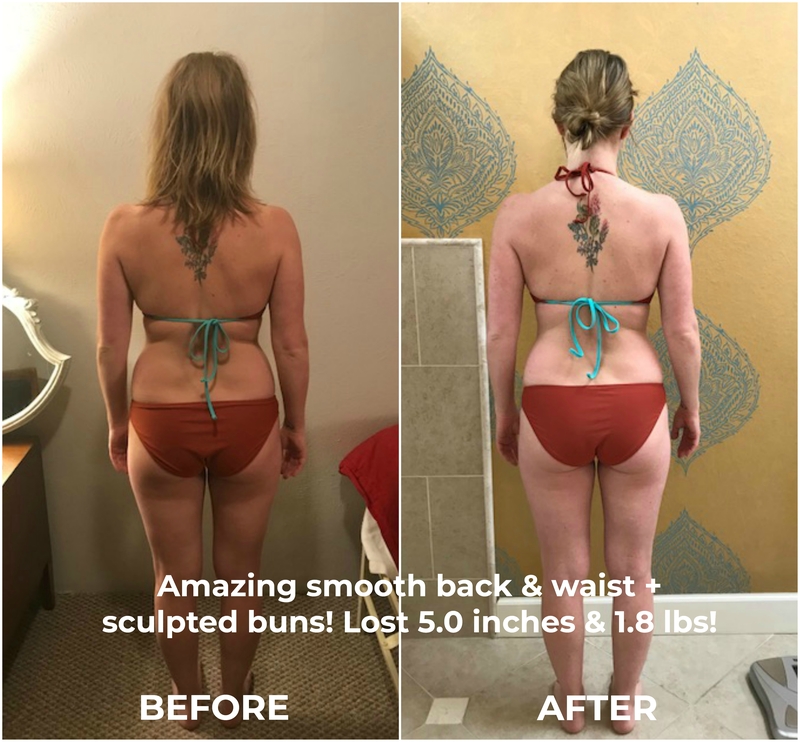 You are going to absolutely LOVE it in the Bar Method studio! It’s the best If you’re joining the challenge as a “new member” you’ll be receiving the 4 week challenge + 4 weeks of classes at your Bar Method studio. 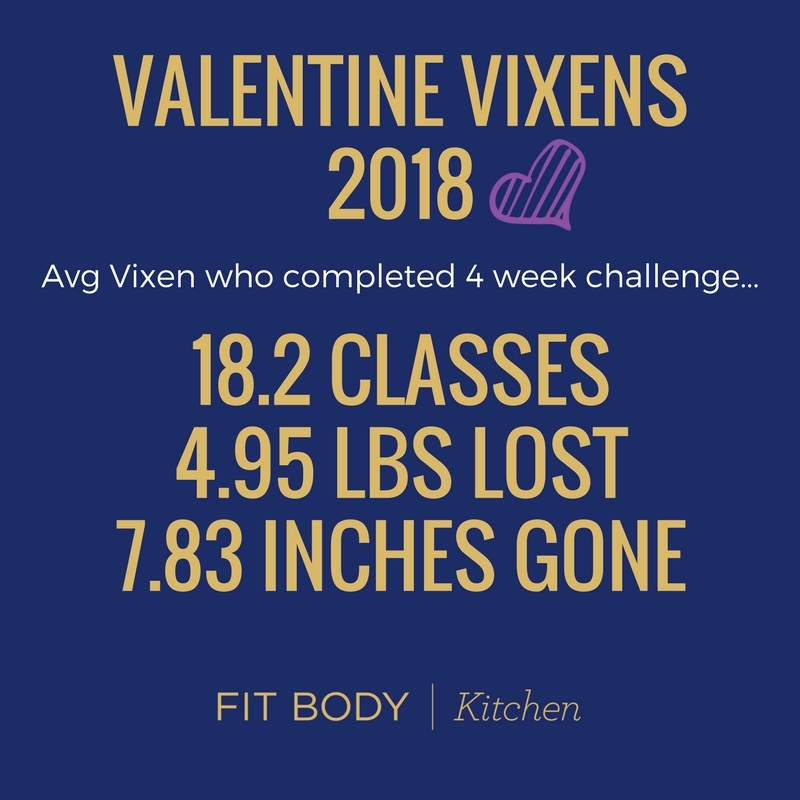 The studio will reach out to you to get you all set up with your classes for the challenge…So stay tuned for email communication from them (not me)! What If I’m traveling during the challenge? No sweat! These challenges are online for that reason, so that we can include as many people as possible, especially our traveling babes. And honestly, all of my techniques and concepts are meant for “real” life. None of us stay home 365 days per year or eat from our perfect meal plan 365 days a year. This challenge is designed with real life flexibility in mind, and I also add in some specific coaching on travel too! What if I'm breast-feeding during the challenge? First, congratulations on your precious babe! Secondly, just as I would tell anyone else who is joining the challenge you always need to check with your physician before beginning any exercise or nutrition program. Thirdly, you are a lucky girl! Your metabolism is extra revved because of the breast-feeding, so you will actually have slightly higher food intake levels than if you were not breast-feeding. 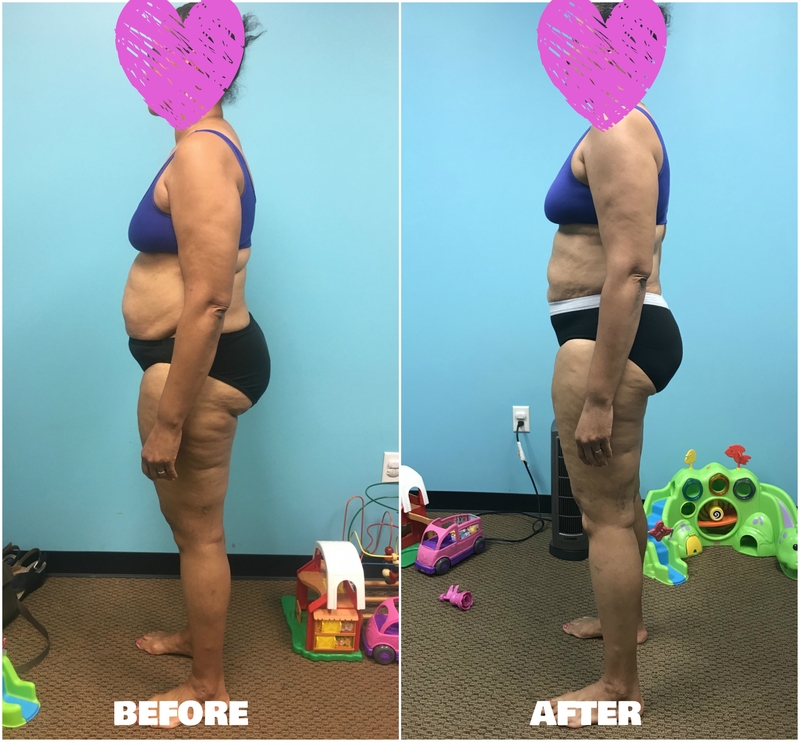 Moral of the story…Congrats & check with your doc…But, basically, you get to enjoy a little more nutrition to take care of your baby, yet still get amazing results! Once registration ends & materials are distributed on September 17th, you’ll be given full access to the personal live coaching webinars, the private members area with all of the webinars/additional coaching videos/other resources/freebies etc…body-type/food specific meal plans/macros and more. Because this challenge is online & digital, once materials are distributed to you (starting with the Challenge Guide on September 17th) we will not be able to issue any participant a refund. Thanks so much for understanding that once we send out the materials it is not something we are able to get back from you. Should you have a legitimate reason for not being able to participate in the challenge we would love to have you join our next challenge for free. Plus, you’ll still have access to the current challenge to dig into as time allows.